Bill grew up in Redding, Connecticut and brings a knowledge of Fairfield County and the surrounding area that only comes from deep roots in the region. In 2011, after a sales-marketing career in New York with brandsHermès and Yves Delorme, Bill decided that real estate would be a great way to combine his professional background with his love of Connecticut and New York. 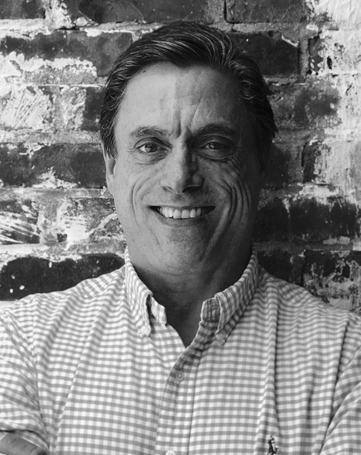 Prior to Vincent & Whittemore, Bill worked with Reese Associates, one of Fairfield County’s most experienced, respected and successful boutique real estate brokerages. He believes boutique agencies are a win-win for everyone because their smaller size fosters a higher level of service and expertise for clients. Bill made the move to Vincent & Whittemore in early 2018 and is now their resident Connecticut expert and is licensed in New York as well.Bill understands how to create a great client experience to deliver exceptional real estate services for home buyers and sellers. He is excited to have been selected by Vincent & Whittemore, the finest boutique real estate agency in Upper Westchester County in New York and Fairfield County in Connecticut, offering complete real estate services. Backed by many years of real estate expertise and experience, Bill now provides the hands-on service, the attention to detail and the market intelligence you need to make the most informed decisions about the sale or purchase of a new home.